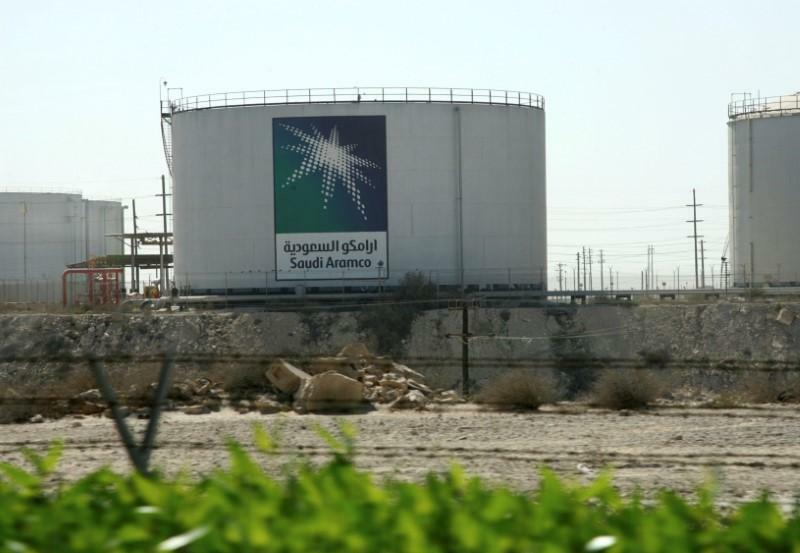 Time for a new look at Aramco’s valuation? The publication of the Saudi Aramco prospectus poses some interesting questions about its valuation and whether it should now be revised upwards. After all, the initial estimate of $2 trillion did not take into account the planned purchase of 70 percent of Saudi Basic Industries Corp. (SABIC). It also preceded the results of an independent third-party audit of Saudi Arabia’s oil reserves. That revealed that the Kingdom’s proven reserves stood at around 268.5 billion barrels of oil and 325.1 trillion standard cubic feet of gas as of the end of 2017. This puts the Kingdom among the world’s top two reserves holders along with Venezuela. Aramco mirrors the broader change in the Saudi economy as it reduces its reliance on oil revenue. But Saudi Arabia’s low-cost conventional oil reserves are far more valuable than other reserves globally. The prospectus also revealed Aramco’s profits of $111 billion — more than the net profits of the top five oil companies combined, and also higher than Apple’s profit in 2018. Despite such impressive financial metrics, some oil industry analysts remain skeptical that it justifies a $2 trillion valuation. It is worth recalling that the delay in Aramco’s IPO was due mainly to the recently announced agreement to purchase the SABIC stake. After all, it would have been unfair to proceed with the sale and then surprise investors shortly after closing the deal with such a significant purchase. Now that deal has been done it must be time to look again at the real worth of the world’s largest national oil company. Aramco increasingly mirrors the broader transformation of the Saudi economy as it reduces its reliance on oil revenue. That is because it too is reducing its reliance on oil revenues by investing in companies such as SABIC which create more diversified revenue streams. That is good news not only for future investors in the company after its flotation, but also for the broader Saudi economy.